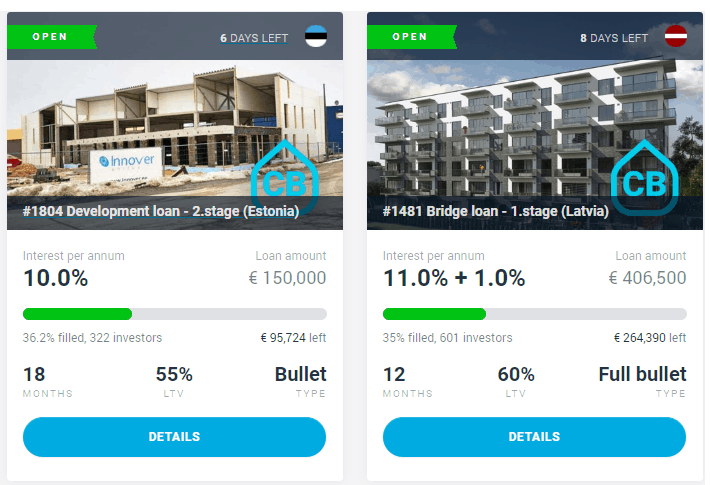 Estateguru is an Estonian online peer-to-peer (p2p) debt funding platform. Estateguru is a place where property developers and entrepreneurs can borrow funds from abroad international investor base and investors can invest in secured property loans. Currently, the borrowers and properties are in Estonia, Latvia and Lithuania whereas investors come from 45 countries. I want to invite you to take a loot at Estateguru’s platform and start your journey to financial freedom! Estateguru‘s historical return on investment of 12.2% represents great value and unlike most other short-term loan products they secure all loans against the property itself which brings an added element of security. Add to this the historical reliability of real estate investment and you get total peace of mind. With EstateGuru you don’t have to wait years or decades to see the returns on your investment which means it is the perfect way to turn a profit quickly. Furthermore, Estateguru also allows you to invest in multiple countries, helping to geographically diversify your portfolio. With EstateGuru you can be as engaged as you want to be in your own investment portfolio. Whether you want to manage every aspect of your portfolio or let Estateguru’s industry-leading Auto Invest feature take care of the admin, the choice is yours. Regardless of how you do it, you can see every detail of every investment during every step of the way. There are multiple open investment opportunities which represent the perfect way to kickstart your portfolio in EstateGuru. 1% cashback … is back! From 19.03 – 22.03.2019 a cash-back bonus applies for all loans which have been marked adequately! 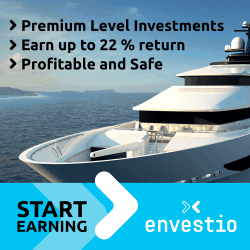 📌1% cash-back bonus will be applied to all investments above €10,000. I am not a professional money manager, nor am I a financial planner. I don’t pretend to be, nor would I want you to think that I am. While I do feel confident in my understanding of personal finance, you should always seek professional advice for any of your financial-related needs. I’m not associated with any of the investment platforms I use. Everything I write about are purely my ideas and thoughts.